Experience Rosas Garden Hotel at its best! Rosas Garden Hotel would like to welcome you to the Entertainment center! A hotel that is proud to be able to quench the desires of all types of people, it makes the ideal escape for both the business travelers and leisure guests alike. Rosas Garden Hotel has emerged to be one of the most preferred standard hotels in Manila, Philippines. All rooms are tailored fit to meet and surpass your expectations, with its professional and highly trained personnel in meeting every specific need of our clients with warm smiles, distinct efficiency and service that come from the heart. 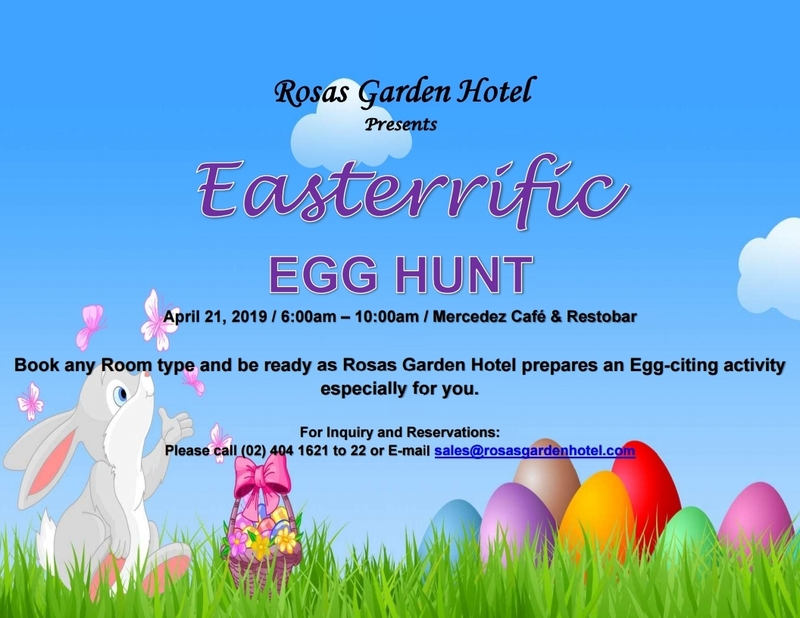 Rosas Garden Hotel is a single proprietorship company duly registered under Philippine laws, and accredited by the Philippine Department of Tourism. Rosas Garden Hotel is conveniently located at the Heart of Historical City of Manila, the gateway to the Islands of the Philippines. We are practically 30 minutes away from both Manila International and Domestic Airports and 15 minutes away from Manila International and Domestic Sea Ports. 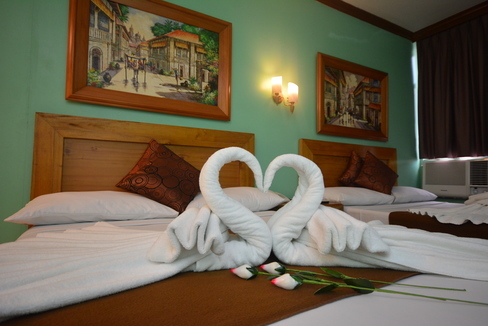 Rosas Garden Hotel is a 24-hotel room, relatively small, where every guest receives our personalized service. Every guest gets to know each other pretty well. It is your home away from home at the heart of Manila. That is why our guests keep on coming back. Copyright 2008. Rosas Garden Hotel. All Rights Reserved.